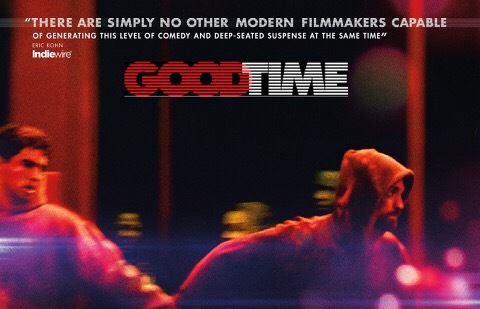 Hope you liked Good Time if you’ve seen it by now! 🙂 It’s one of those that’s hard to recommend… People will like it or hate it. I did like it. 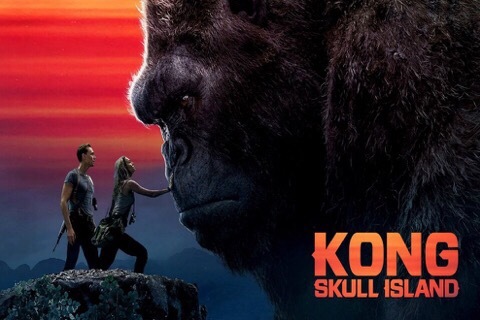 I know Kong was kind of a throw away movie for many. I really went for it as crazy big-budget entertainment. Nice entry into their monster universe. As a sci-fi fan since childhood and reading sci-fi that was older than myself back in the 70’s and 80’s, when I started reading, I kind of got a kick of the shout out to the old ‘hollow earth’ novels. 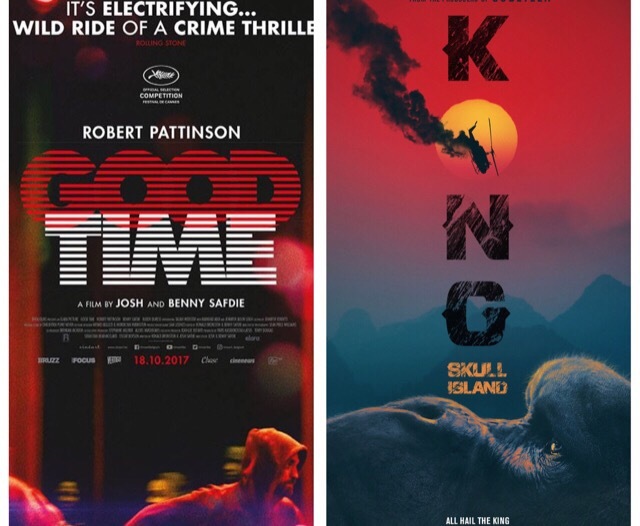 I find it interesting what different people get hung up on in movies. 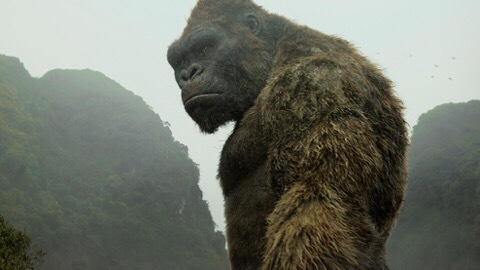 For myself, I took issue with the fact that a place at risk of attack by giant animals would be able to produce a civilization that would reach a cultural level to produce the ruins they find. I felt like something there didn’t jive. There seemed a disconnect on a number of levels with the people there, the ruins there, and a few other things. But I was just after a Saturday afternoon, ‘popcorn’ movie and it offered that so I was satisfied. 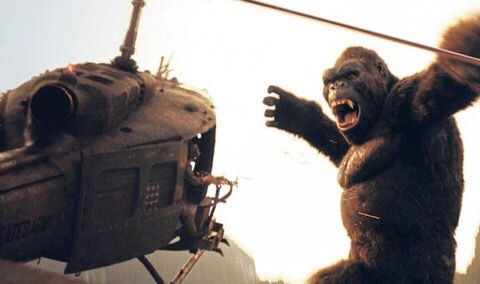 I was never a fan of the original King Kong. So I ended up liking it, mostly. Yeah, it’s a fun film but actually kind of a BAD film… 😉 I did have fun with it. I was more annoyed that it was so OTT on the monsters. Was just Kong not enough?? 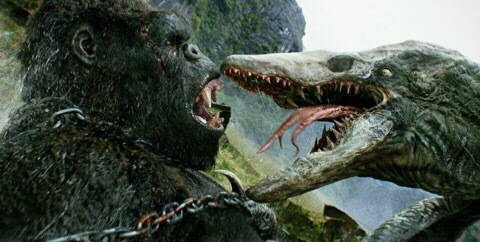 I think you’re making perfect sense with Skull Island. It’s exactly like that. I was kind of annoyed by it as it was not good enough but still kind of entertained. And those songs!! !